Ziki Japanese Steakhouse is Annapolis’s go-to place for quality Asian cuisine. If you’re looking for a quick place for a last-minute dinner, Ziki is well-equipped to meet your needs. Or, if you’re looking to have a fine Asian meal with your whole family, it's also more than welcoming to you and your party. Ziki Japanese Steakhouse has a charming dining area if you decide to stay in, which is certainly recommended since their service is also quick and consistent. Many customers, however, like to order takeout on busy nights at home. 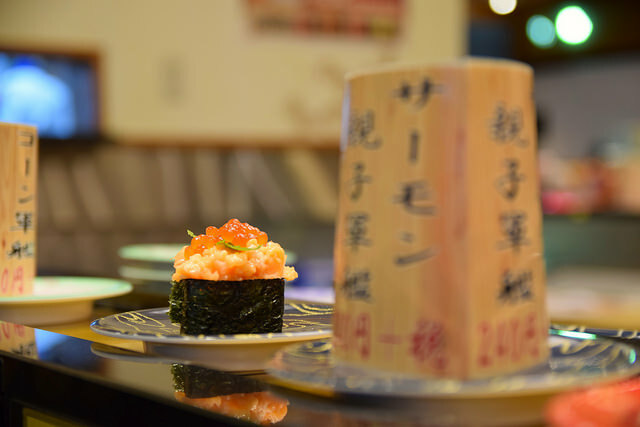 Ziki makes their entrees with the freshest ingredients, including dishes like diverse sushi rolls. Try the Shrimp Tempura Rolls and Spicy Salmon Rolls, or opt for the hibachi fare for something more filling. Aside from the food, the elegant atmosphere certainly improves every guest’s experience.